Finding the perfect Thanksgiving outfit is a task I take very seriously. The day could go so many ways and you never want to feel too casual but you don’t want to be overdressed. Ideally we are magically dressed appropriately for whatever the day may hold while maintaining enough room for #alloftheturkey. I’ve found my new favorite outfit for Thanksgiving thanks to J.Crew (no surprise there) and today I’m going to share it with you! Everyone needs a leopard skirt. It is just a fact and this pleated midi style is so gorgeous. I paired it with the softest velvet bodysuit – a must when you want your top to stay tucked in (seriously a skirt’s best friend). After November 1st I feel like sparkle is essential for every outfit and I was so excited to find these glittery kitten heels. They add a festive statement to this look and a pop of fun! Plus they are super comfortable. I was looking for a dressier coat to add to my collection this year and had this coat in my cart for a month before pulling the trigger. It is SO GORGEOUS in person. The fabric, the silhouette, the ruffle details and the rich color – everything is perfect. I’m wearing the warm cedar color but I also love the navy. What are your Thanksgiving plans and what will you be wearing? I feel like this outfit speaks for itself – I’m obsessed! A huge thank you to J.Crew for sponsoring this post! So cute! Love the jacket – the ruffle pockets are adorable! I love that coat! The ruffle pockets are such a lovely feminine detail…definitely buying that! This is such a gorgeous outfit combination – great choices!! Ok, confession : I don’t like leopard print… But oh my this skirt!! I don’t really know what it is about it, maybe how fluid it seems, or the waist that I really like, but I think it looks amazing and I just like this look A LOT ! Your coat is gorgeous as well! Couldn’t love this look ANY more!!! 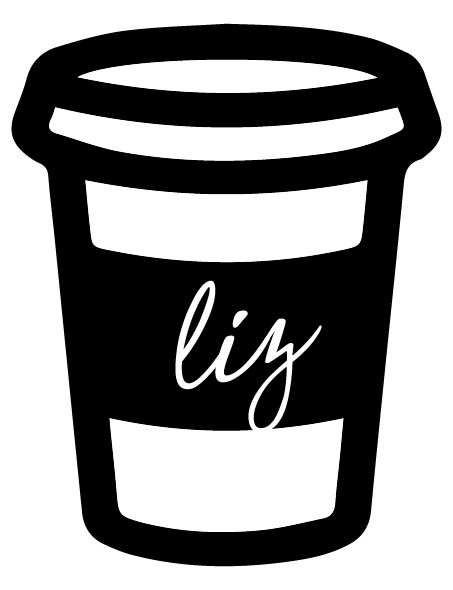 So good, Liz! So obsessed with this outfit! That leopard skirt is the prettiest and I love it with the pink coat! Love love love! So chic, friend! I am literally dying over this look! Like I cannot handle it. The cutest thanksgiving day look ever and so you – love that! This outfit is my dream! You look gorgeous! I love your leopard skirt, and the peach coat is just beautiful. Love a leopard print skirt!